This amazing day is made possible through the generosity of the community. 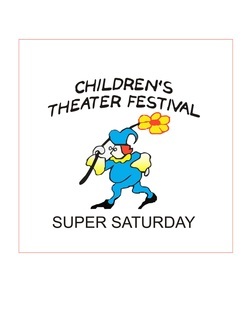 Ann L. Turner and Geoffrey M. Tennant Foundation, Inc is the Presenting Sponsor of Super Saturday. Want to become a Super Saturday sponsor? Find out how!